Myco Supply is a wholesale and retail distributor of mushroom cultivation supplies, equipment, and products. 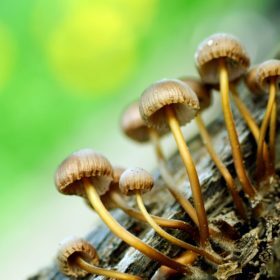 Catering to both the professional and amateur mycologist, Myco Supply prides itself on delivering mushroom cultivation tools and equipment to fungi enthusiasts of every caliber. 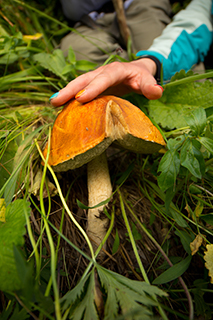 Looking to buy mushroom spores, mushroom grow kits, edible mushrooms or mushroom compost? Sorry, we sell no live material. No mushroom spores syringes, spore prints, cultures or pre-made kits. We do, however, carry a wide array or mushroom cultivation tools and mushroom supplies designed for hobby growers to commercial applications. 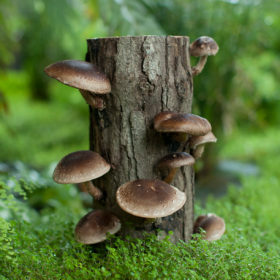 At Myco Supply we specialize in those who are looking for a little more than a basic mushroom growing kit. We cater to those looking to grow fungi for both the experience and the pleasure of starting an edible fungi patch from scratch! From substrates to pressure cookers, Filter Patch (Spawn) Bags to impulse sealers, Myco Supply has everything you need to start cultivating except for the spores. We are constantly updating, improving, and adding new items to our shop. If you have any questions or comments please feel free to contact us. Don’t see what you are looking for? We are always looking for new products, ideas, comments, and compliments. Mr. Shiitake hails from East Asia and is a lumberjack at heart. 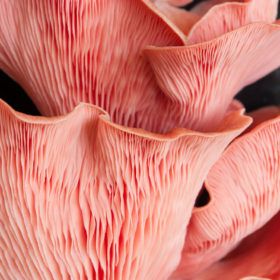 A fairly easy-growing, fungi, he takes his culinary and medicinal roles very seriously. Some find him a bit dry at times, but often he lets out his fresh side, adding depth to anything you dish out. Ms. Oyster is a family gal who has more cousins than she can count and they come in all shapes, colors, and sizes. A big time foodie, she finds herself most often enjoying the company of vegetarians and vegans, but she is flexible and always welcomes wandering carnivores to her table. 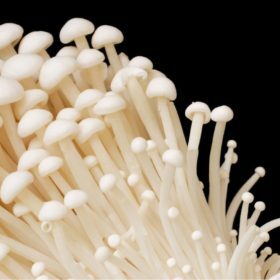 Known in her homeland of Japan as Ms. Enokitake, this little lady is a health nut and is regarded as a prize where she is from. A fan of the Chinese Huckleberry, she has been known to dote upon mulberries and persimmons as well. Her prized pure white appearance is the result of never going outside, but when she does she takes on a beautiful tan, that is sure to delight. 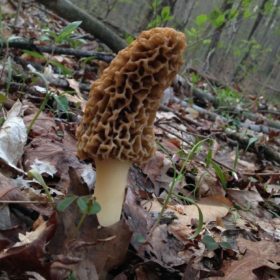 Mr. Morel, or Morchella to his colleagues, is a notorious curmudgeon. Difficult to work with and almost impossible to cultivate a relationship with, he is often best left to work on his terms and in his own environment. He has a certain je ne sais quoi about him that makes him particularly popular in the French markets and despite his difficult personality he definitly worth getting to know.